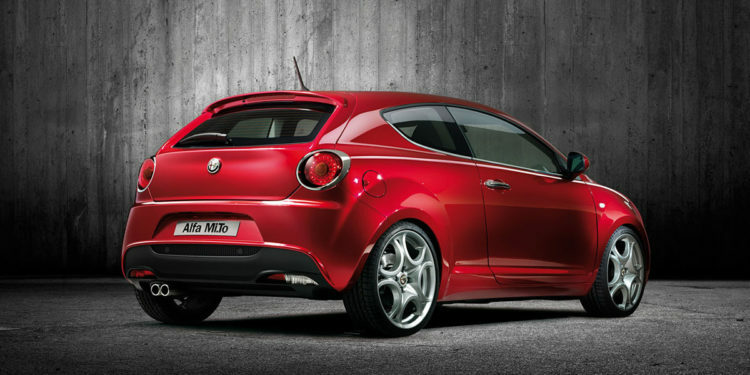 As usual, Alfa Romeo Mito goes big on design. This car has definitely become one of the best-looking cars in its segment. 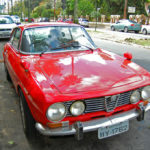 When compared to many of its competitors, the car stands out both on the exterior and the interior. 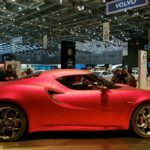 The emphasis is on the exterior though, where the car perfects its signature look to reflect the expectations of people living in the current decade. It’s crouching signature profile, is well augmented with a wide body profile. The look is quite bold compared to anything else on the market, which makes the car a definite eye-catcher. The inclusion of a choice of grander alloy wheels in addition to the standard ones is a very welcome thing. The interior of the car, as good as it is, does not really stand up to the exterior. The Alfa Romeo Mito is definitely better than many other cars in its caliber in the interior design aspect, but it definitely struggles to match to its own impressive exterior. 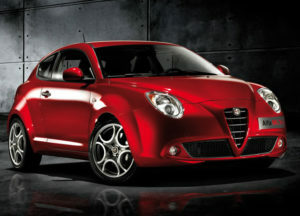 Alfa Romeo Mito cars have improved technology-wise since the launch of the first car. The modern car you will find in the market today, from the 2014 version, have added increased usability. There is an appreciated inclusion of touchscreen controls for infotainment, wireless communication and navigation among other essentials that are forward-looking for today’s cars. As for the engines, the car comes with a variety of options that give users a good range to choose from. There is a 1.4-liter engine that is made for petrol with two options of power output. The higher power output engine is also turbocharged, meaning it has a strong performance. The diesel-powered options also come in a pair, only slightly differing in brake horsepower. There is also a dual-cylinder engine which is made for efficiency. The Alpha Romeo Mito has always had a great driving experience since it is light on the wheel. This however, does not translate into super-car controls that can handle great speeds, in fact, it feels a little unstable when trying to navigate at high speeds. The interior is also made to handle light driving with a gearbox that needs time to maneuver. In terms of safety, the car is equipped with suitable modern airbags, head restraints and sensors that alert the driver in case of an issue with the tires. 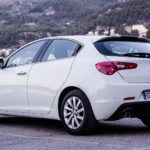 The car can however make improvements in other safety measures like adding rear-proximity danger warning to caution drivers that ply in areas that are often jammed with traffic. The Alpha Romeo Mito is an affordable car that goes to a great length to balance price and value. Its maintenance costs are quite low and it has smooth engines that are easy to maintain. Additionally the Mito will also save you a lot in terms of road tax if you decide to go with the cleaner and less powerful engines. The more powerful engines are also quite efficient and are designed to save as much energy as possible when the car is not actively engaged. In overall, the Alpha Romeo Mito is a great car that has an all-around balance of comfort, power, safety and aesthetics. It is impressive any way you look at it. While few things need to be improved in future models, this car carefully balances expectations and reality delivering a solid machine that is a stunner on the road.